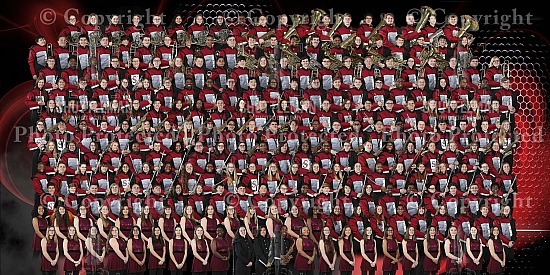 SHS Band Pictures Ready to Order! 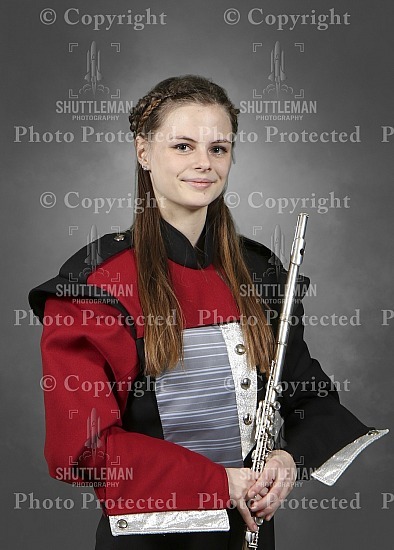 Hello Parents, Band members and Friends! 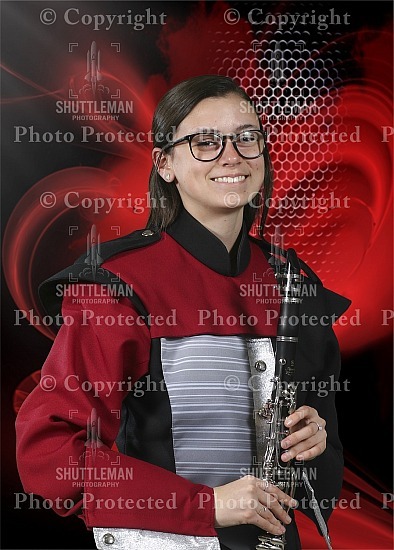 Shuttleman Photography has uploaded band pictures to our website and are ready to purchase!You have until the date listed below to purchase the pictures.Orders will be processed after the due date and delivered to the school in May. Due date is April 28th before midnight! 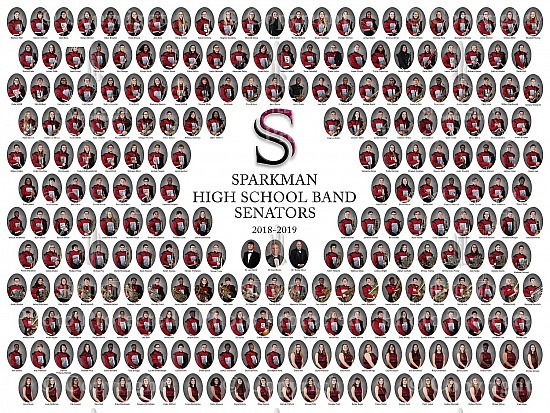 Pictures are a little different than the past two years.This year we are following the same format as our sports offerings.You will now be able order packages that contain a collage with you band member and the band on one 10x13.Packages range in prices and represent the best value.See image sample below. Also this year we are offering two different backgrounds.We are offering a gray stylized background and our 2018-19 standard red background.No matter what picture background you order the collage will ALWAYS be as shown as the example above.We have attached samples of the individual pictures below. 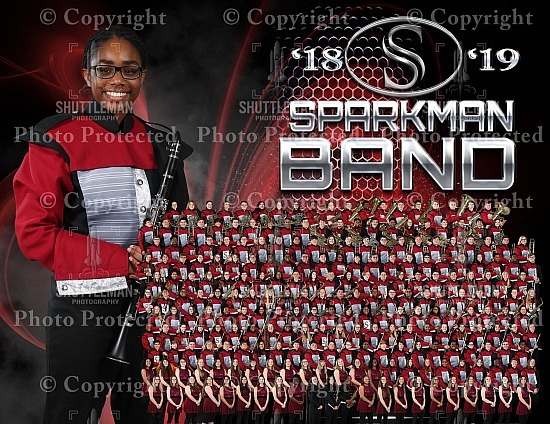 This year we are also going to offer a separate 10x20 group picture and the large composite image that hangs in the school.The large composite has student names.The composite will be offered in two sizes (15x20 and 30x40).